How do you think the pre amps will compare to the Marantz PMD661MKII? All the sound tests I have heard the Marantz PMD661 [MK 1] wins hands down. I have seen very little about the Marantz PMD661MKII online, is there a reason I’m missing as to why no one seems to be excited by it? I know the mk2 doesn’t really have any improvements over the original, maybe thats why? 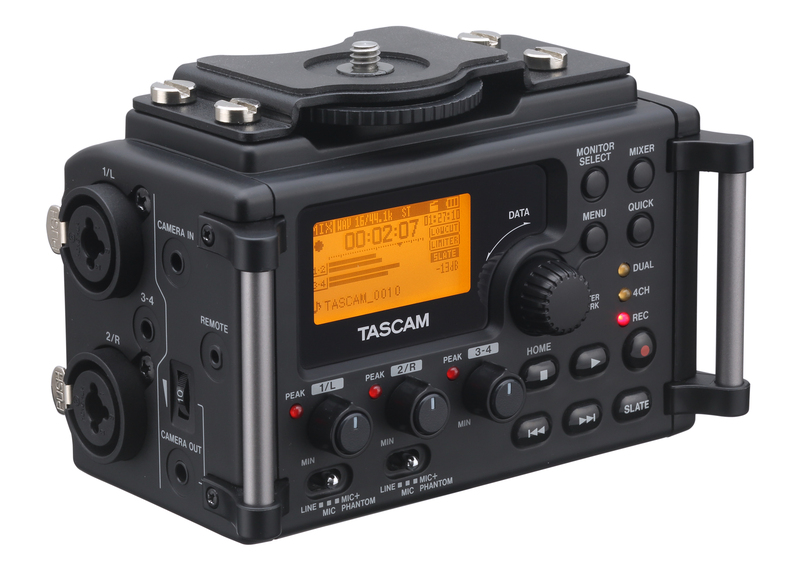 This Tascam looks great though, but I was disappointed by the DR-40, which makes me question this..